Welcome to the official website for the Camas chapter of the National Honor Society (NHS) based in Camas High School! NHS is a national organization established to recognize outstanding high school students since its beginning in 1921. More than just an honor roll, NHS serves to recognize those students who have demonstrated excellence in the key pillars of scholarship, service, leadership, and character. 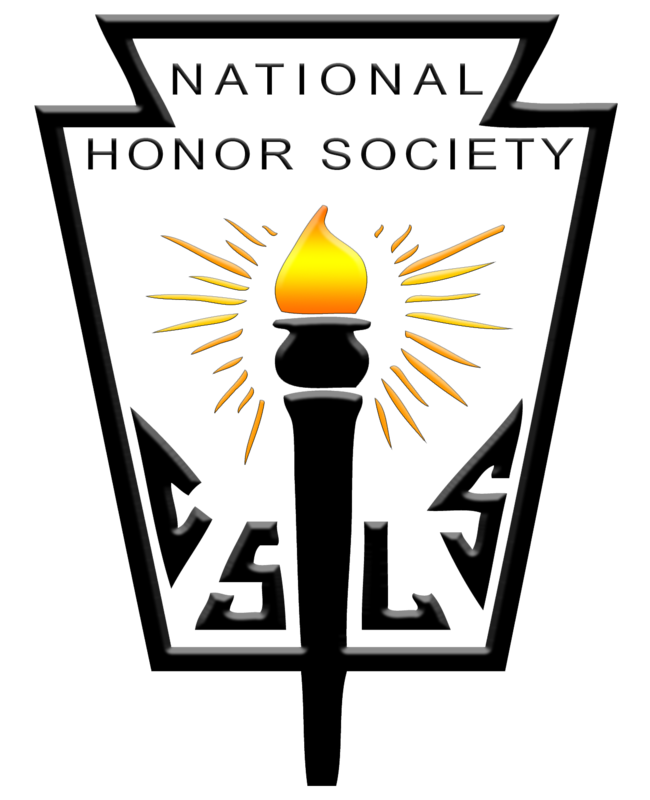 National Honor Society challenges its members to develop further through active involvement in school activities and community service. In our Camas chapter, members are frequently involved in helping out at such events as blood drives, the Lost and Found Cafe, the sock drive, tutoring, several charity-oriented senior projects, and more. This is the official website for the Camas chapter of the National Honor Society. Based in Camas High School, our chapter aims to recognize students for their accomplishments and challenge them to develop further through active involvement in school activities and community service.